The process of asphalt resurfacing is often called Asphalt Overlay. It's a paving process where a new layer of asphalt is added over top of old, damaged pavement. Before this new layer is applied, the existing asphalt has be eroded down until it is even and suitable for the overlay. 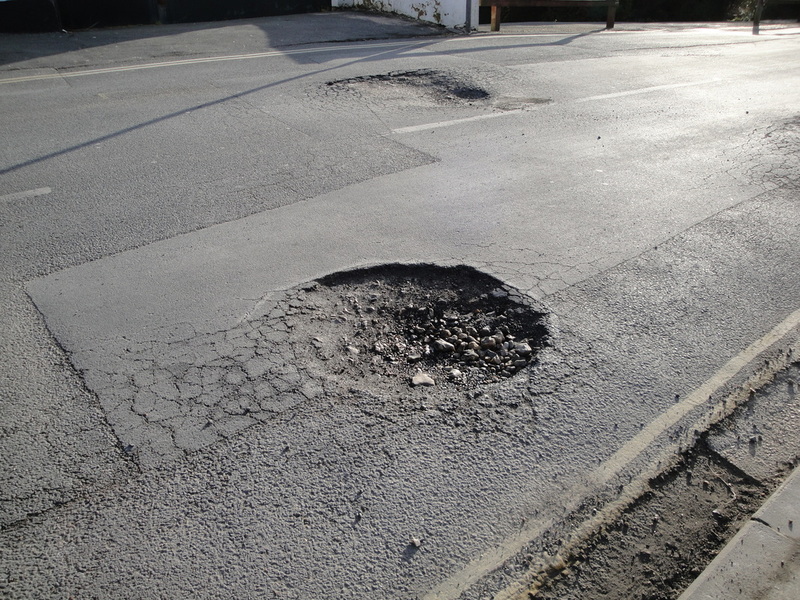 During this time any problem areas in the old pavement, like potholes, are patched or removed. After the old asphalt is shaved down and cleaned, an adhesive is applied as preparation for a new layer of asphalt. Asphalt Overlay is a great option for repairing existing pavement that is slightly damaged. It's a very affordable option compared to a completely new installation and it takes less time as well! If you would like to learn more about asphalt parking lot paving and parking lot repair follow the links!